Den här buketten tog mig ca 8 min att göra. 11. Bind sammetsband runt buketten. Ju längre band desto mer härligt romantiskt fladder i bilderna – KLART! English: Time to time make sure to make time for my own creative projects. Recently, I have had styled wedding photo shoots. For this kind of projects I need a of set bridal bouquets, that usually cost a lot. Thats wh I have chosen to always use plastic flowers for my projects (not for clients). 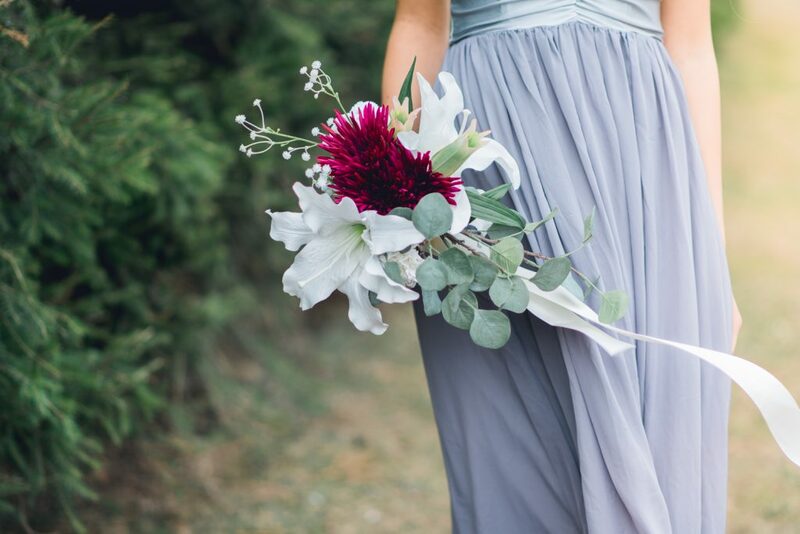 I mix and match flowers to suit the feel, the dress and the colors of the project. That way I don’t need to chase a florist, spend a lot of money on flowers and fear that the flowers will wither.